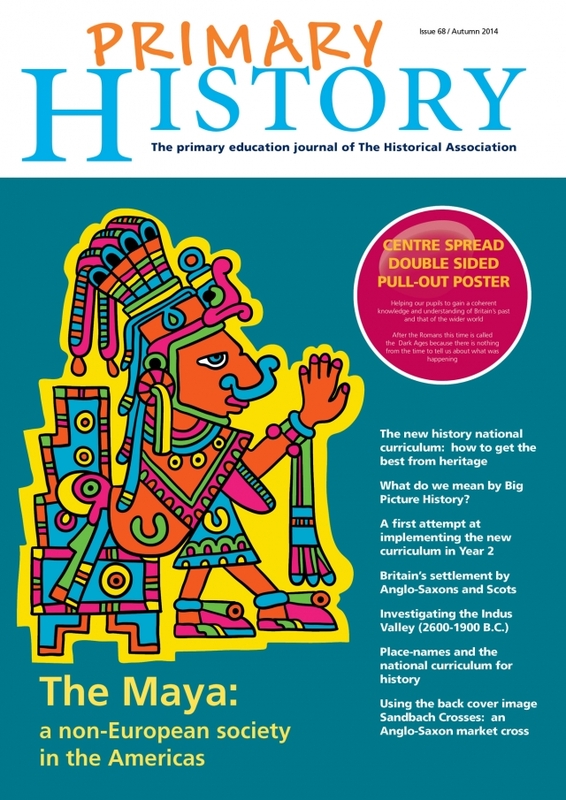 Primary History is the only dedicated journal for history coordinators at primary level and is distributed to over 2,000 of our members every term (February, May and October). Subscribers include teachers, PGCE students, schools and school librarians. Become a Primary Member for subscription to Primary History and much more.